The 9 inch plate: Do You Have FONK? 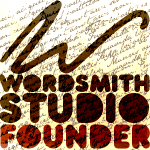 Do you have trouble being realistic in areas of your life? I do. Take my emails. I always seem to have emails that I have not opened but I am sure I will. The subject line has led me to believe that there is something interesting there. For example, I have kept an unopened email for the last three days that has a subject line of something like “100 things to do this winter”. I almost opened it and then thought about whether or not I needed 100 things to do this winter. After all, I am in the middle of cleaning out our house and getting ready to move. Do I have time for 100 things to do? I can name 100 things I need to do within the walls of my house. So, why did it take me three days to delete that email? Have you heard about FOMO – the Fear Of Missing Out? That is when you have a terrible time deciding what to do because there are options and you are worried that by choosing one thing that you will miss out on another. A quick Google search of “FOMO” brings up over a million entries in 0.37 seconds. Yea, it is a thing. I think my problem is not as much FOMO as FONK. Yes, that’s right, I suffer from FONK. (This is completely different from funk. Which I don’t’ have – at least not right now.) What is FONK? The Fear Of Not Knowing. I don’t worry about choosing between things. I just like to know about things. I like to know what the new movies are about but I never go to the movies. I like to know about the activities around town but I generally don’t participate. I just like knowing what is going on. Because of this, I keep magazines and emails when I shouldn’t. 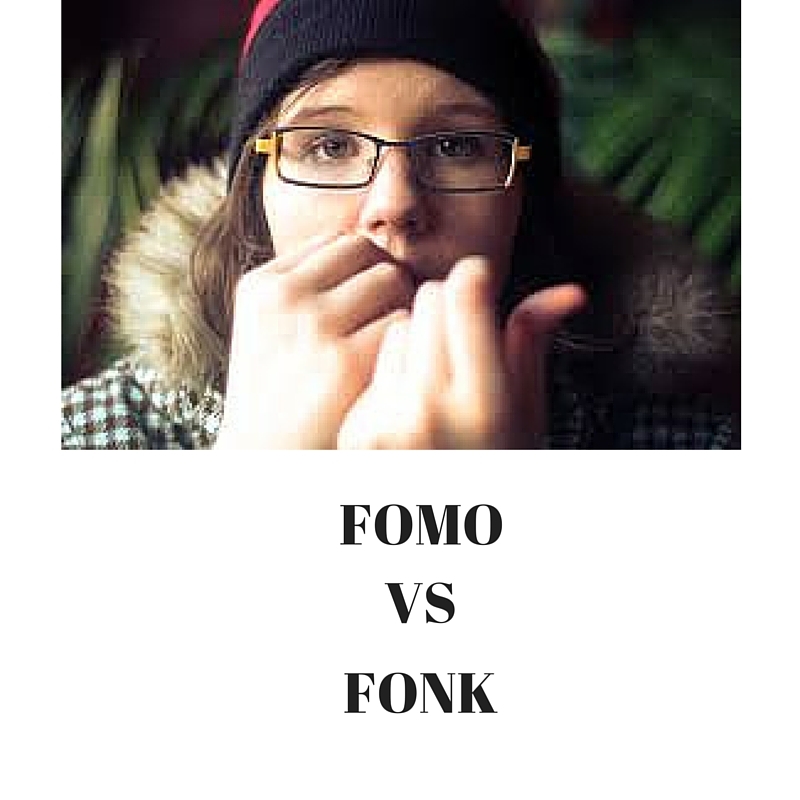 So which do you think is worse FOMO or FONK? Even though I asked the question, I don’t know if one is worse than the other. Being human, I think that FOMO must be worse than FONK because I don’t have it. I think that having FONK has led to clutter whether it is in my email box or in my home. Several years ago, I started using an app called “unroll.me” The purpose of this app is to help clean out your email inbox. You decide if you want to see an email in your inbox, if you want it “rolled up” (put into a once a day email) or if you want to unsubscribe to that email sender. I have gotten more ruthless over time but I still get some emails that I should hit the unsubscribe button. I look at my daily rollup and think that I should unsubscribe from most of those emails. While I can easily do it, I still haven’t. I also go through spurts of feeling that I should be reading certain magazines. And then they sit and I never read them. Since we are moving, I have been letting my magazine subscriptions lapse but why did I wait? Wondering how this applies to diabetes? Well, they say that reducing clutter will help you lose weight. Reducing my FONK tendencies might help me with my perpetual goal of weight loss. I think it is time to let go of some of my FONK tendencies. Are you afflicted with either FOMO or FONK?